Captain Ronald S. Johnson was born and raised in St. Louis, Missouri. 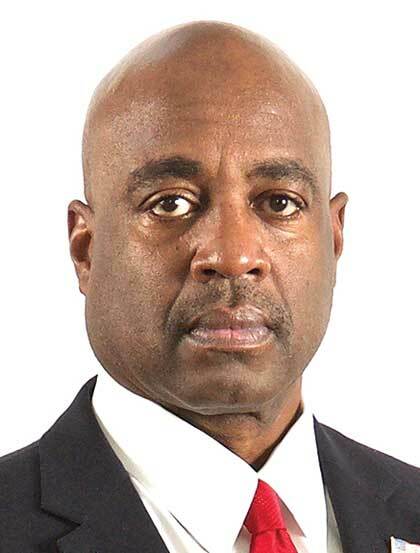 He holds a criminal justice degree, is a graduate of Northwestern University Traffic Institute of Police Staff and Command, and a 2014 graduate of the Federal Bureau of Investigation National Academy. He is certified in police instruction and the development and Implementation of assessment center exercises for command level staff officers. Captain Johnson and his wife, Lori, have been married for twenty-nine years and have two adult children, Amanda and Bradley.